This year Ramadhan, Paya Serai Hilton Petaling Jaya, the HALAL certified restaurant renowned for its bountiful buffet spread will continue to spoil guests with quintessential buffet dishes, incorporating classic Ramadhan dishes as well as new signature dishes to keep up with the new look and feel of the recently refurbished Hilton Petaling Jaya. 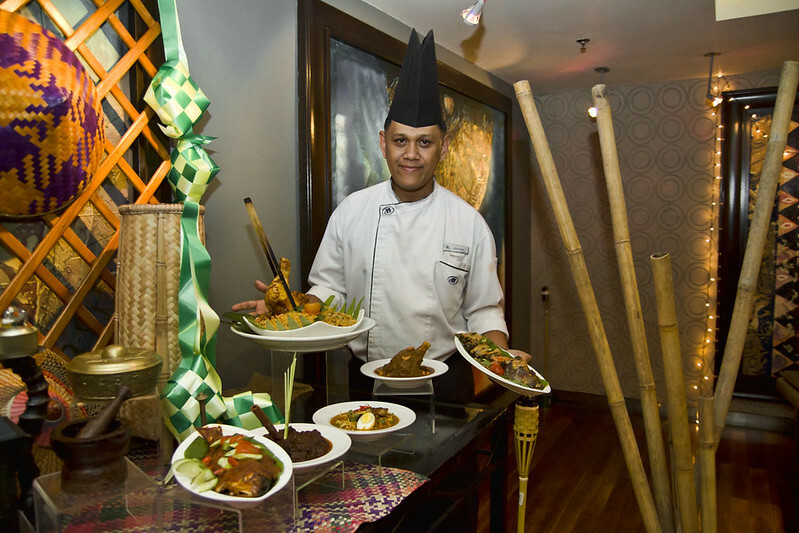 Themed ‘Balik Kampung’, the ‘buka puasa’ spread will bring you an extensive array of delicacies prepared in the very essence of ‘kampung’ style, allowing diners to savor local favourites from different states in Malaysia to Hilton Petaling Jaya’s all time Ramadhan favourites. The man behind these delicious spread is Chef Noor Hisham, the Malay Chef of Hilton PJ who carries more than 20 years of culinary experience in Japan, Sri Lanka, China, France and Malaysia, infusing flavours and cooking techniques from Asian and European into his culinary repertoire of traditional and contemporary Malay cuisines. Asking on the theme for this year Ramadhan cuisines, chef mentioned that these dishes are inspired by the food from his hometown Perak which he enjoyed growing up with, giving him great pleasure to share with loyal guests during Ramadhan. 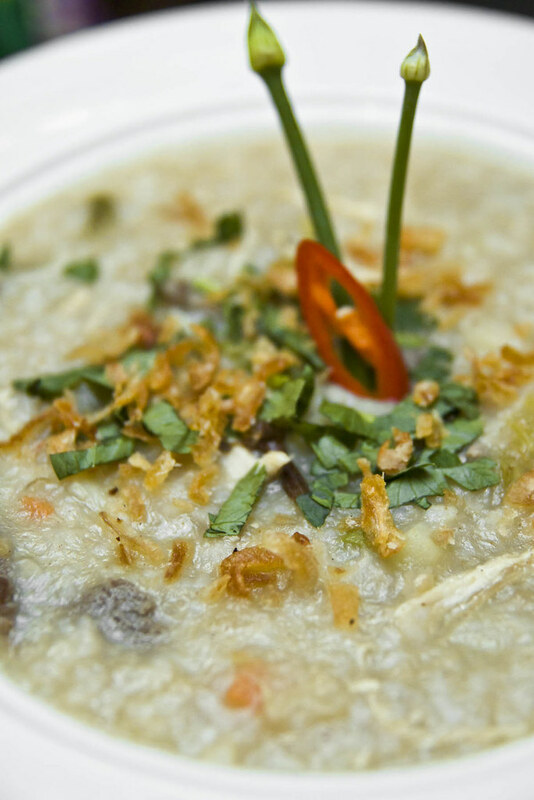 Guests can begin the breaking fast experience by indulging in the Sup Gearbox, a bowl of nourishing, tummy warming soup richly infused with the flavours of beef marrow. Comfort soup that you will want to ladle on second bowl. 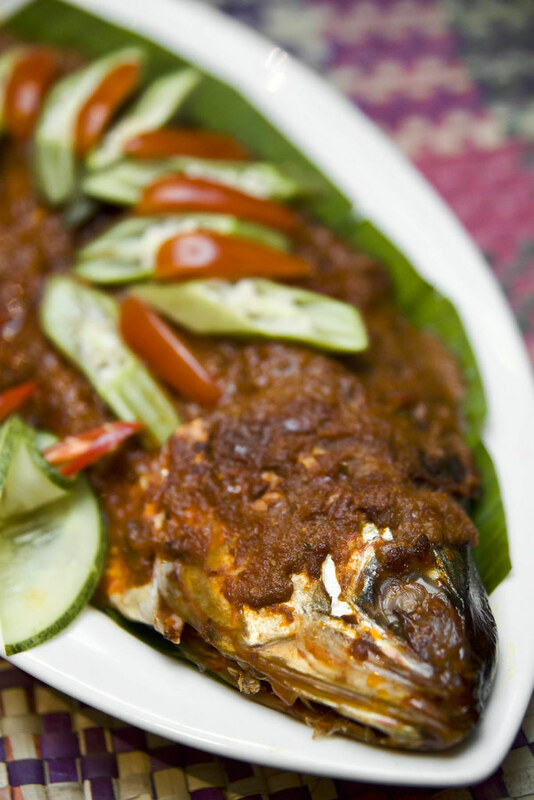 Ikan Patin Bakar Tempoyak comes next, a dish that lends most of its flavours to tempoyak, the fermented durian paste. 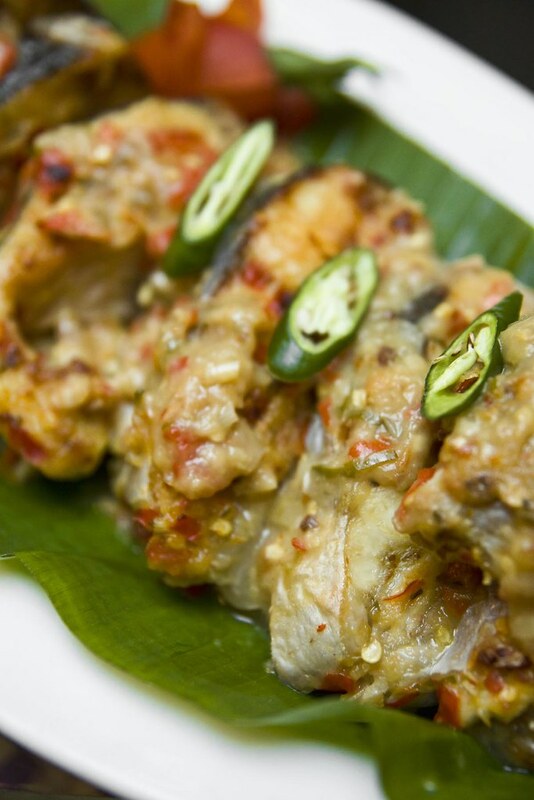 While many may be afraid with the pungent flavour of tempoyak, cooking it together with bird’s eye chilli, lemongrass, ginger and shallot manage to tone down the strong flavour, leading to a tangy, spicy, sweet, mellow, milky combination that pairs perfectly with grilled catfish. A brilliant appetite opener that worth paying attention on. Other than Ikan Patin Bakar Tempoyak and Sup Gearbox, check out also Udang Goreng Daun Kari, Mee Rebus Tulang Kambing and Lamb Shank Biryani which is new on the buffet line. 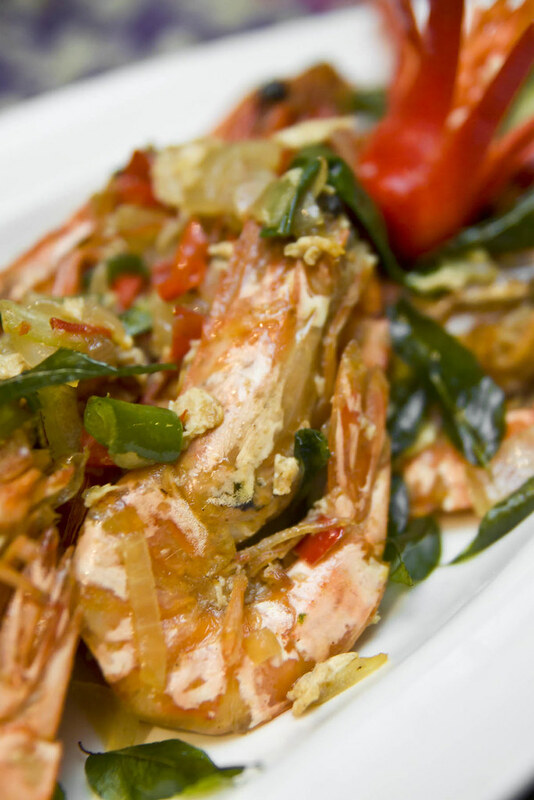 Udang Goreng Daun Kari is note worthy, with huge, fresh, plump tiger prawns cooked with fragrant curry leaves. Succulent p rawn, spicy sensation and great sauce to go with rice. 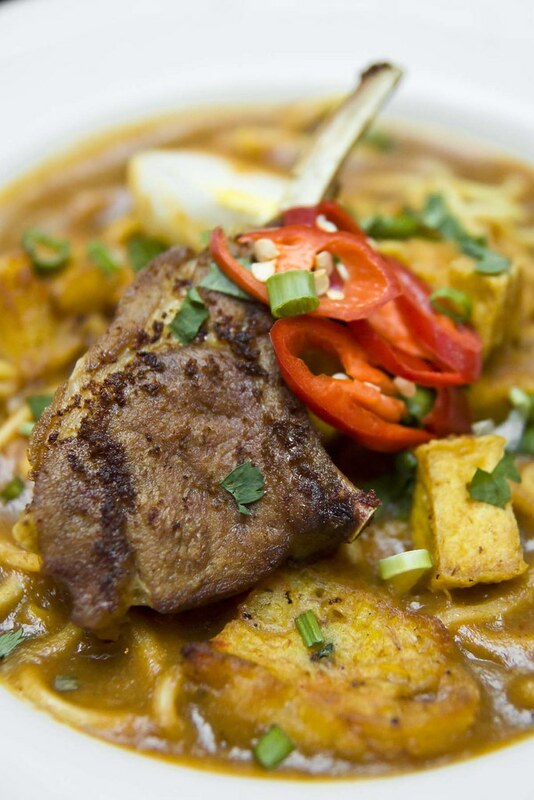 Where new dishes are the highlights for this Ramadhan, the classic all time favourites are not forgotten too. Bubur Lambuk, Ikan Terubuk Panggang, Rendang Daging, Ayam Percik and Nasi Bokhari Ayam are all in the list too. In fact, menus are rotated everyday. Diners get to select different variety of appetisers, main course and mouth-watering desserts. 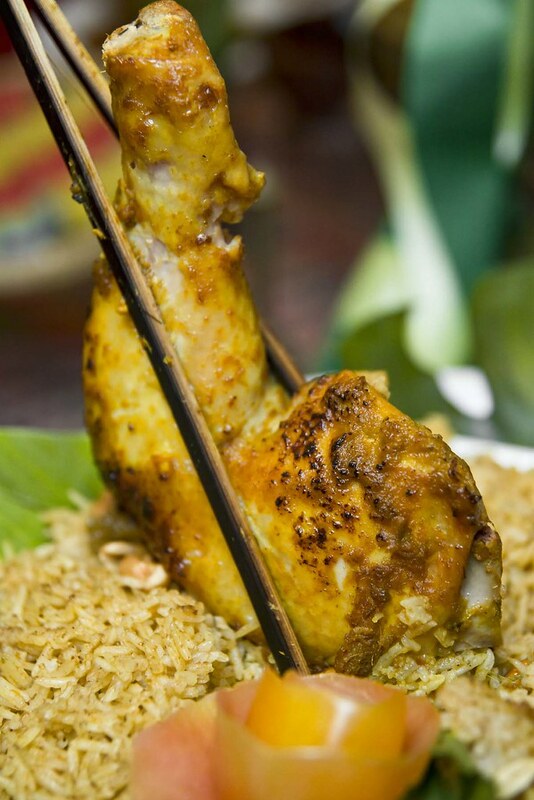 With so many choices, one day at Paya Serai Ramadhan buffet is just not enough. Nasi Bokhari is definitely the must try. 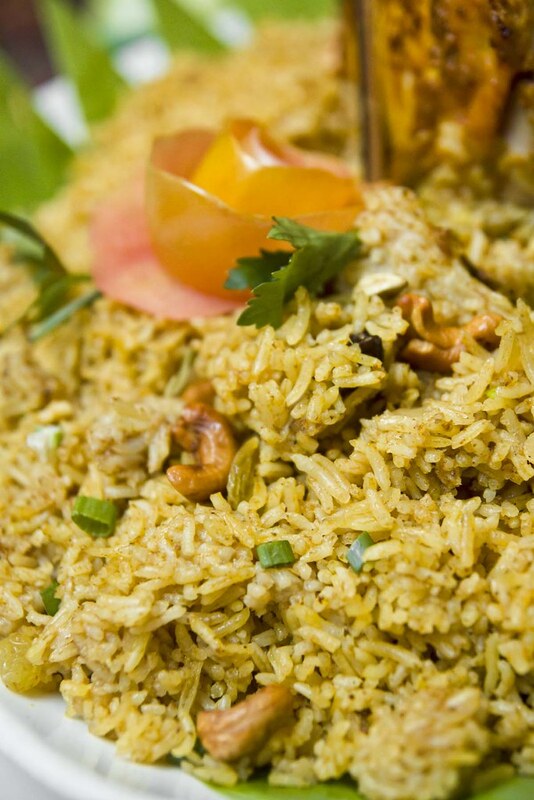 Seasoned with spices, the Basmati rice was so flavorful, creamy and moist with chunks of tender chicken, raisin, and nuts. 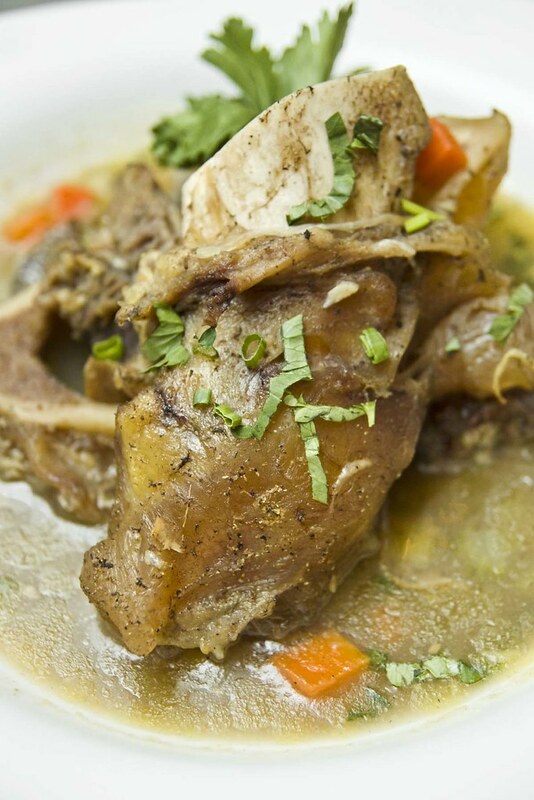 So good that you can eat on its own, no gravy or side dishes needed. 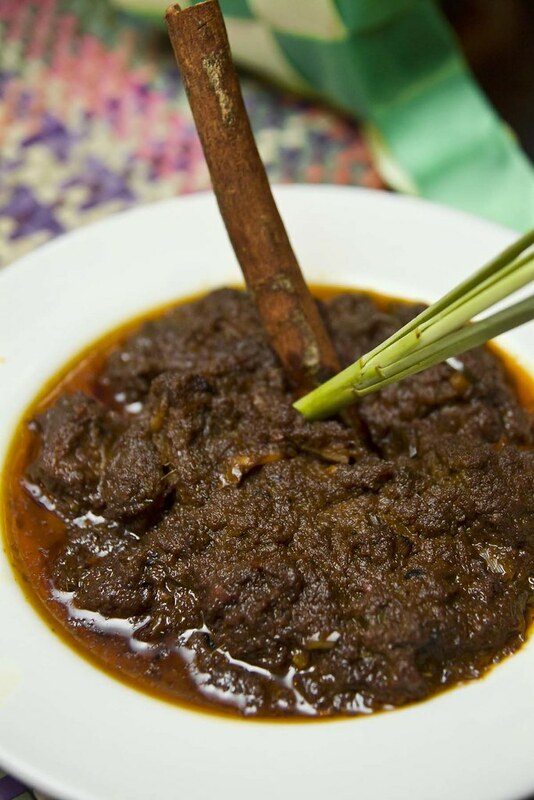 Also, don’t forget to spice up the taste bud with their famous beef rendang, a classic Indo dish with beef portions slow cooked in spices and coconut milk, simmered till tender. Still have some rooms after all the main courses? 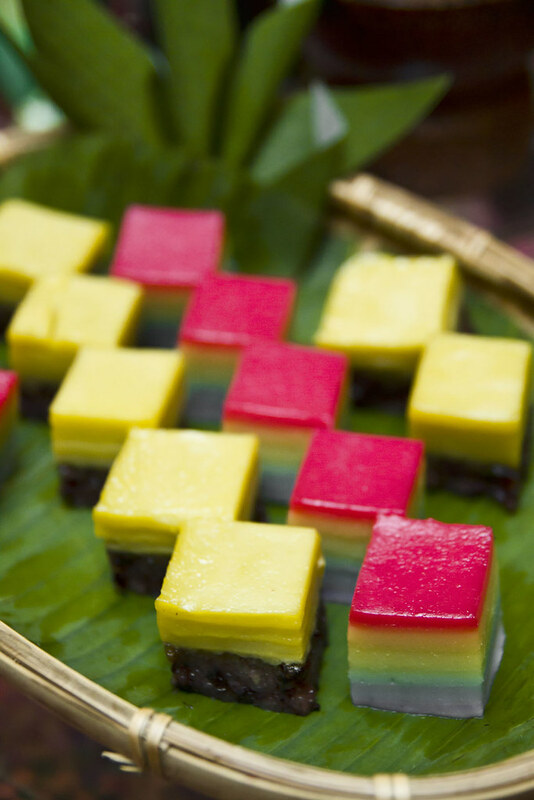 End the meal by filling your plates with local Nyonya kueh, pudding and French pastries from the dessert counter. Then burp with satisfaction. enjoy an early bird 10% discount. For reservations, head over to Ramadhan reservation counter at Hilton PJ lobby or call 03-79559122 (Ext: 4567/4261/4096).